End your day with this view! 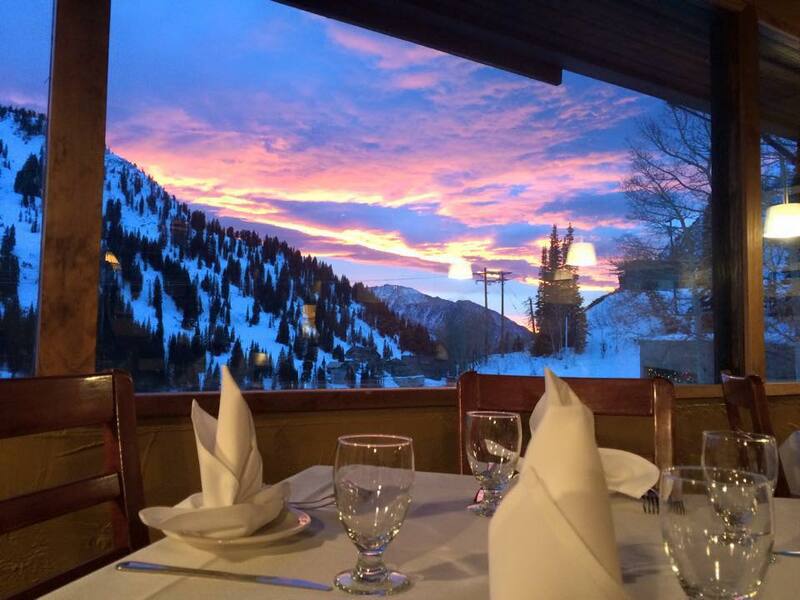 Relax after a day of skiing at the Shallow Shaft Restaurant or come up the canyon for a relaxing fine dining meal paired with an award winning wine selection. Call us today to book your private event! Whether it's a holiday party, office party, rehearsal dinner or birthday party, we offer set menus and wine pairings for your large party celebration. For very large party's (75 maximum occupancy), inquire about our restaurant buy out for the night! We are closed for the season! see you next season (December 2019). We are closed for the season. Reopening December 2019. Thank you for filling out an online reservation request. We will get back to you as soon as possible with a dinner reservation confirmation.